Royal Bengal Tiger, The largest, fiercest and the powerful member of the Big Cat family. Royal Bengal Tigers also know as Indian Tiger and Bengal Tiger and constitutes a large population of the tiger family in the world. 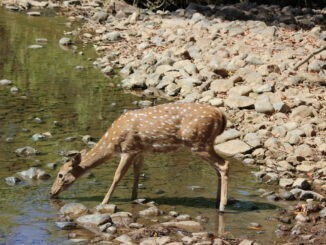 It is the National animal of India and is found mostly in India, China, Bhutan, Bangladesh, and Burma. Biological name of this Big Cat is Panthera Tigers, which comes under Felidae family under Mammalia category. No two Bengal tigers look alike! 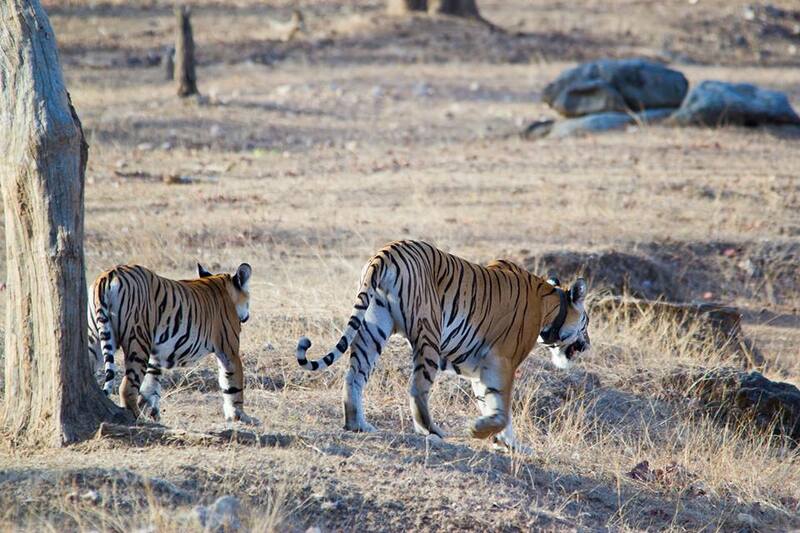 We may have seen many tigers in our life, but no two tigers have similar strip patterns. Every tiger on earth has a distinct striped pattern which makes them different from other tigers and makes it easy in counting them during tiger census. Their color ranges from Yellow to light orange, with stripes from dark brown to black. 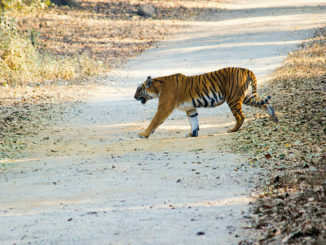 Some of the Bengal Tigers are white in color, You can find a White Bengal Tiger in Bhandavgarh National Park. The tail is orange in color with black rings. Unlike the other white tigers that have blue eyes, Bengal tigers have yellow irises. Life Span- They lives for 10 to 15 years. Average Body Weight- Male Bengal Tigers weigh around 225 kg whereas Females Bengal Tigers weigh around 135 kg. Height- On an average Male Bengal Tiger measures around 9 feet in length and Female Bengal Tiger measures around 8 feet in length. Teeth- They have exceptionally strong teeth, with length from 7.5 to 10 cm. Tail- Their tail length is between 33 to 43 inches long. As we all know the basic nature of tigers are Carnivores. 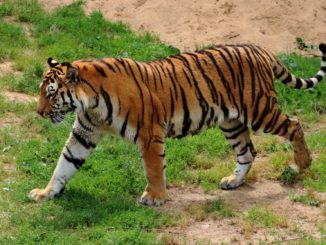 Royal Bengal Tiger also survives on other animals like Cattle, Buffalo, Rabbits, Deer, Pig, Antelope etc. They are fonder of Deer. They can eat up to 40 kg of meat in one go. They have expertise in hunting and are born killers; they apply a strategy to catch the prey and take the life out of them instantly. Tigers mostly hunt during night time. They are very dedicated for their prey; Royal Bengal Tigers can climb trees for their prey even though they are not good climbers of the tree. They are very powerful and can drag a ton weighted bison by themselves. Being fierce in nature, Royal Bengal Tigers are not much friendly in nature and lives a solitary life, except in winters when they can be seen in a group of 3 or 4. Bengal tigers are fast runners and good swimmers. Tigers attack their prey in a stealth mode. 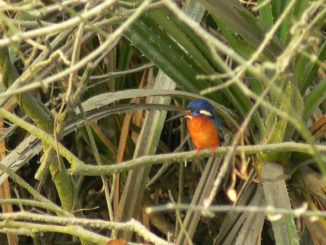 They are usually spotted in swamps, mangroves, and grasslands. Generally, they do not wait for a particular season for mating but during winters mating rate is high. Royal Bengal Tiger delivers a litter of 4-5 cubs and their gestation period is of 3 months. Royal Bengal Tigers have very sharp memories, they never forget the faces. Their memory is sharper than humans and other animals. These tigers never roar, while fighting with other tigers they hiss and fluff. Royal Bengal Tiger’s saliva has an antiseptic property that is when they get injured, they lick themselves which heals the wound. This also stops the bleeding. They are very protective and caring towards their family. To mark their area of terrain, they spray the rocks and trees nearby to it with a mixture of urine and musk. We can find the largest population of Royal Bengal Tigers in India. As per the tiger census held in 2014, there are 2,226 Royal Bengal tigers in India. 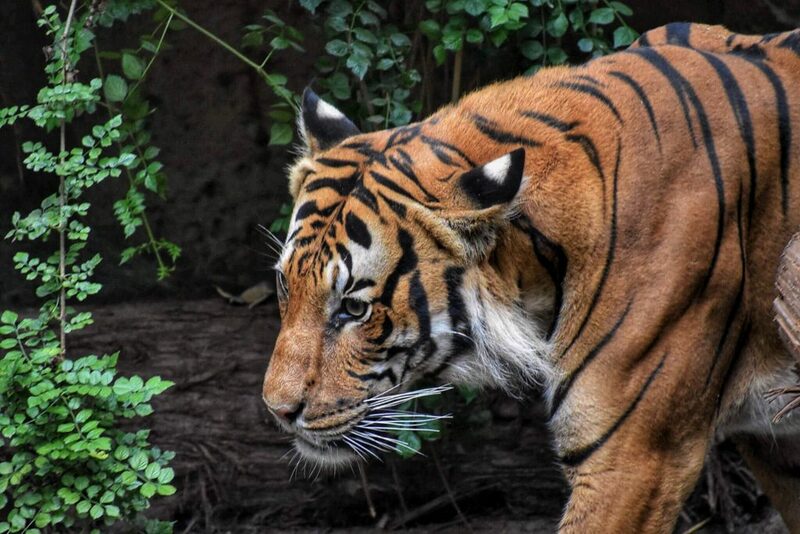 India has more than 70% of total tiger population in the world. 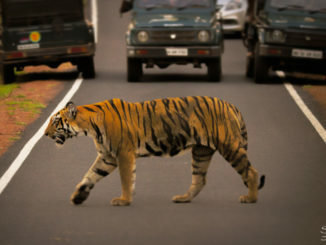 Along with India, neighboring countries to India holds a somewhat decent population of Royal Bengal Tiger in the world. To know about the latest tiger population is always government’s concern as they want to save this majestic animal from getting extinct. 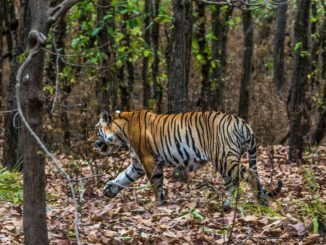 For Tiger Census 2018, they are using more technologies to be precise about the population of Tigers left. 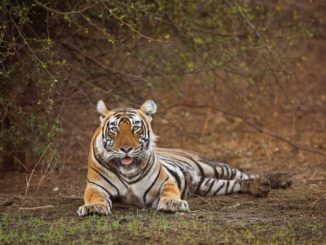 In 2014, the population of tigers was estimated to be 2,226, which was a hike from 2010 and a cherishing moment for India. 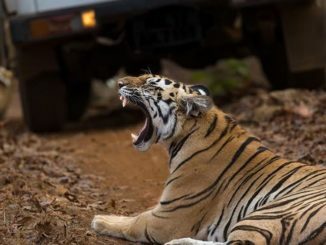 For 2018 census, the government has made a planning which is worth Rs.10 crore, which will involve 40,000 forest guards, 14,000 camera traps and traveling 18 states of India with Tiger population. This census will also include northeast part of India, which did not get any accountability in the previous census. The results will be announced in 2019. These majestic Royal Bengal Tigers need to be protected from getting extinct. Over the years, their numbers have decreased dramatically. 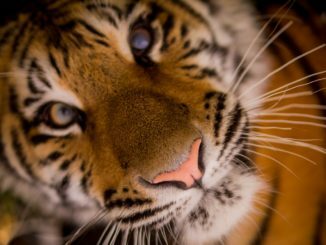 Poaching means to illegally trade the tiger made products like tiger skin, tiger made jewelry etc. These skin and jewelry are sold for millions in the international market. Poaching has reduced the number of tigers to just 3,000 from 1, 00,000 in the starting of the 20th century. As the human population is increasing, it is becoming a threat to wildlife. As for the living, the humans cut down the trees and the forest area is reducing. Much of the tiger habitat is occupied by humans and converted into agricultural lands, dams, for making houses etc. which exposes the Tiger. Due to which, they are found wandering alone in search of their habitats which ultimately leads to inbreeding reducing genetic diversity. In 1973, Project Tiger was launched in India with an aim to protect this endangered species. The project aims to provide the Royal Bengal tigers with their natural habitats and protecting them from the hunters and getting extinct. The government also started warning the common people about the extinction via advertisement “Only 1411 left” as Royal Bengal tigers are the most glorifying species of our country. Celebrities like Amitabh Bachchan, MS Dhoni joined the initiative and promoted it. With the continuous efforts of Government, now there are 50 Project Tiger Wildlife reserves in India, covering an area of 37,761 sq km. 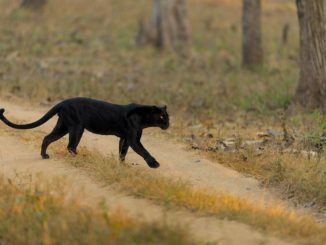 Apart from government, it is our duty also to Save these Endangered Big Cat species for the next generation. Royal Bengal Tigers like Tropical rain forests, Marshes, and Tall grasses. 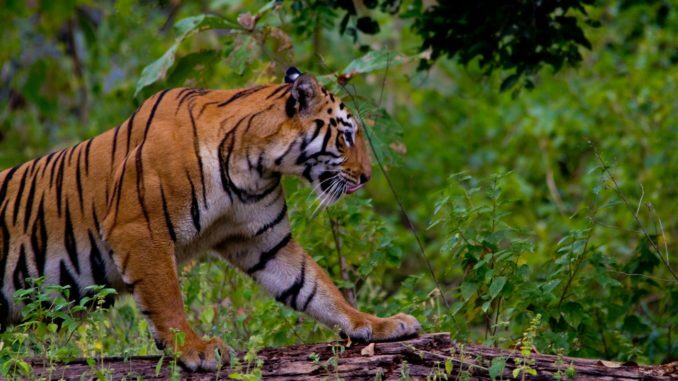 A few of the National Parks and Wildlife Sanctuaries, below are some of the Bengal tiger habitat in India. The Best time to visit any National Park is in the winters from October to March. 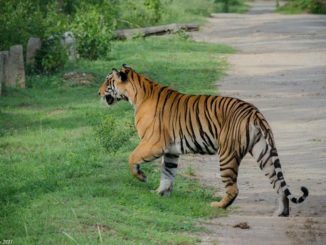 But, if you want to visit to spot a Royal Bengal Tiger, the best time is from April to June, as during this time the summer approaches and the Tigers can be seen near any water body or Pond or Lake.